Last chance to win an audio book and My radio play is tomorrow ! 5.0 out of 5 starsThe Perfect Read! Entering My Second Half by Sherri Rabinowitz was the perfect book to read during the last week of my 20s. Sherri’s insights into the world were truly enlightening and puts so much into perspective. Her story is compelling and her journey is inspiring and beautiful. Every detail laid out brought a full range of emotions: smiles and happiness from her loving family dynamic; awe from the amount of celebrities she encountered; sadness at the struggles of junior high. Sprinkled throughout are sweet jokes and thoughts to really show how with every low, there is always a high. Sherri’s messages include her personal life lessons, and the overall effect is a positive and uplifting outlook. 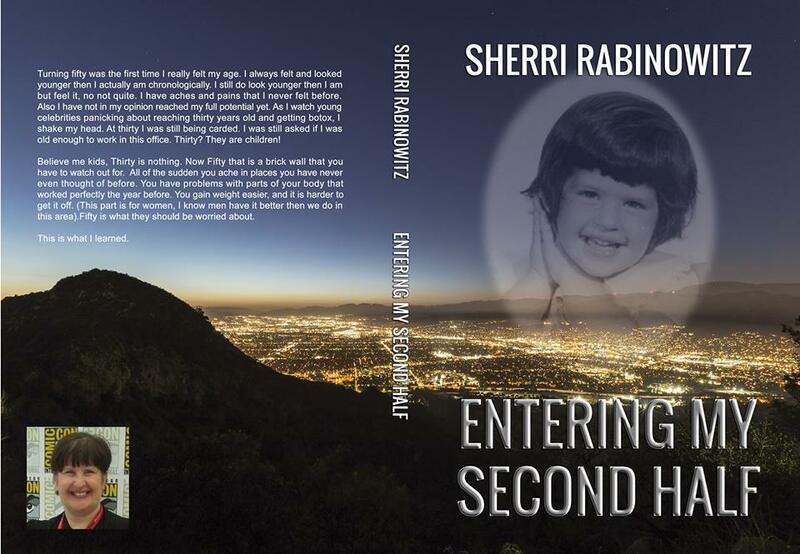 I truly appreciated this memoir and I look forward to reading more from Sherri Rabinowitz! 5.0 out of 5 starsEntering My Second is a enjoyable read. Entering My Second is a enjoyable read. 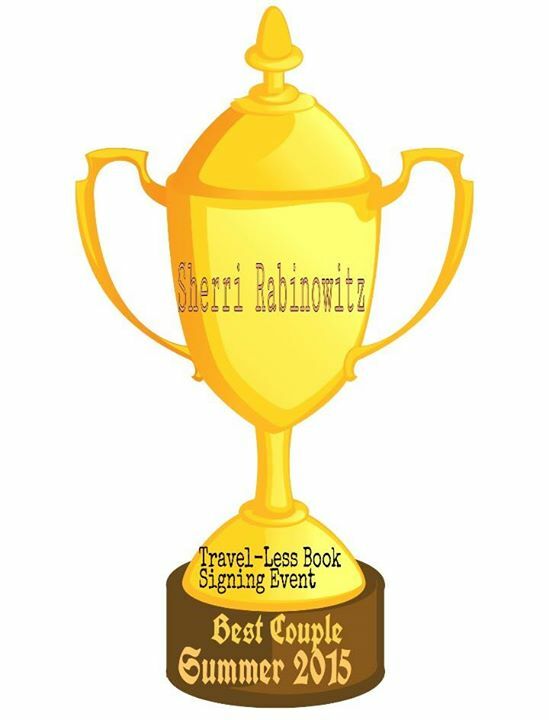 It recounts life events in author Sherri Rabinowitz’s life in positive and entertaining ways. 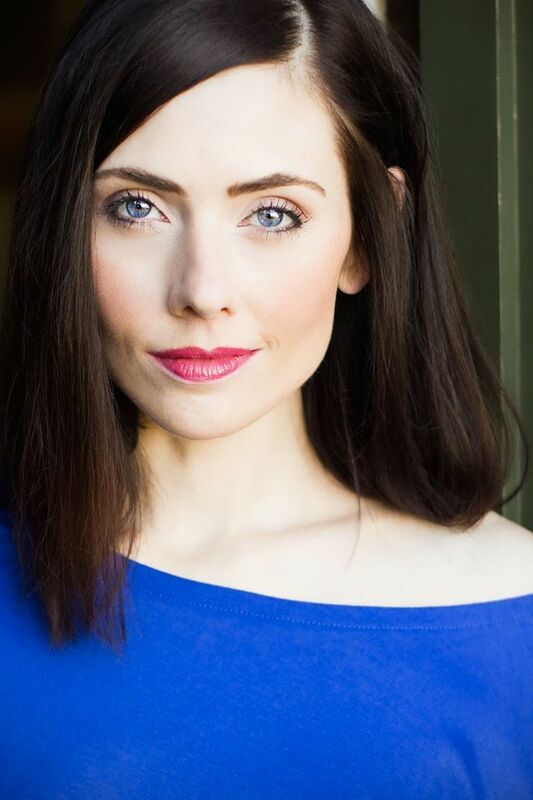 From talking about the years of belittlement and bullying in school to working at studios among some of Hollywood’s elite, she includes the life lessons she’s learned along the way and encourages the reader to do the same with gentle advice attained by those lessons. This memoir is a interesting read well worth the time to read it. 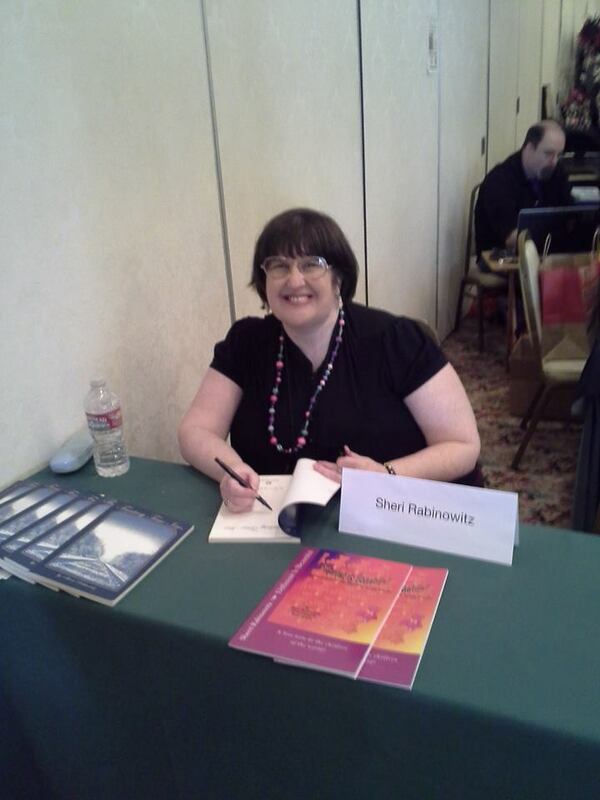 Sherri Rabinowitz has lived an interesting life. She recounts her childhood experiences moving cross-country several times, detailing the excitement and trauma that can accompany an abrupt change of venue and friends. She was fortunate to have a stong, loving family. Sherri meets each challenge head-on, and learns the value of new experiences. She leaves the reader with a sense of a person who is most definitely optimistic and eager about entering the next stage of her life. This writer has a way of capturing your heart and mind. I look forward reading about Sherri’s next life chapters. I found this book quite entertaining and interesting. So much life packed into half a lifetime. Excellent work. If you’re looking for a sweet little book to introduce your child to the literary world, this is the one. You can’t start too early with this book and it serves a double purpose. It will give you some important time with your child to read together, and will teach your child the importance of being unique. 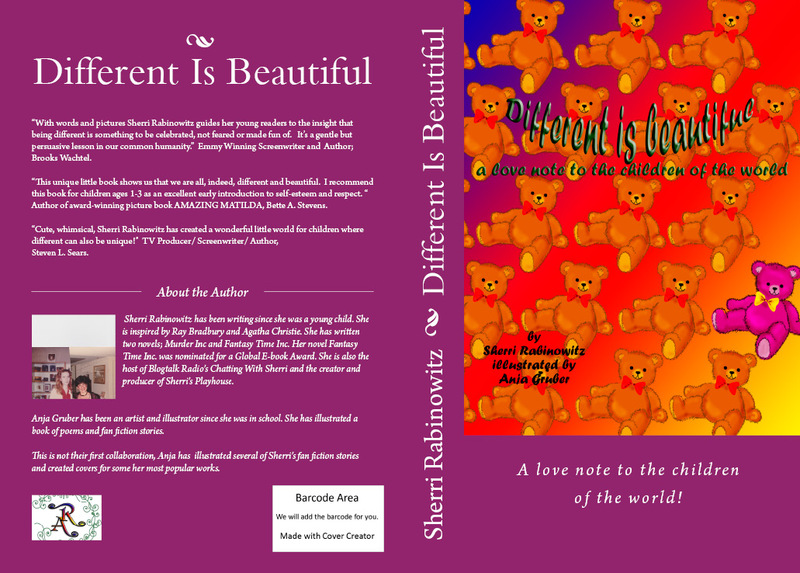 More, it will teach your child to respect and celebrate the differences between us all. The illustrations are and text are perfectly matched. Just a wonderful little book. Sweet,sweet story. I am a teacher and my little ones enjoyed it very much. Smiles all around!!!! 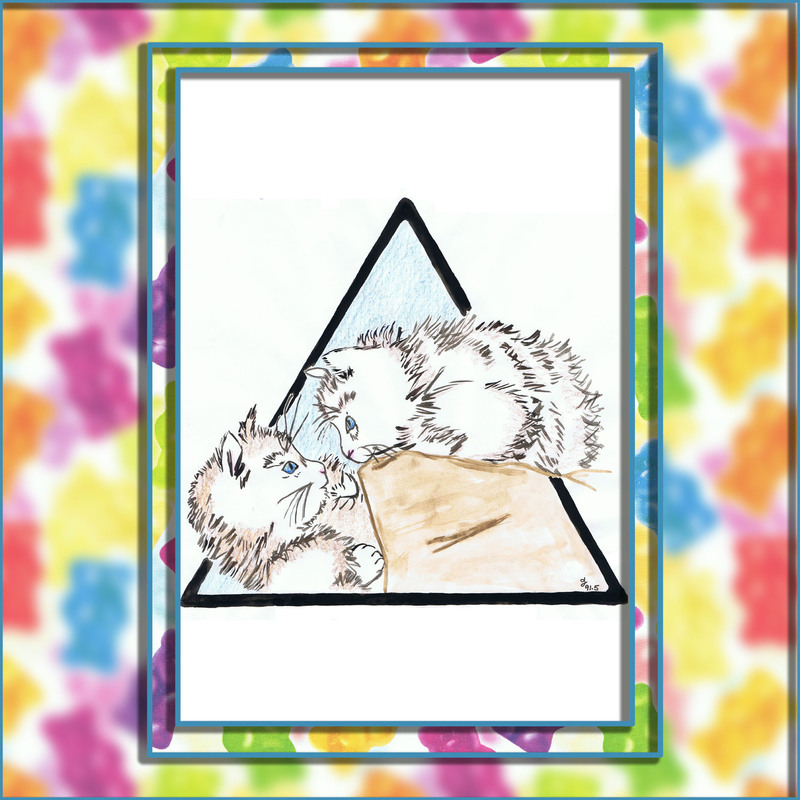 Pictures help start discussion as kids are feeling differences in themselves. Take a look and share with big and littles ones alike. 5.0 out of 5 starsSimple and affirming. Delightful book with a simple and affirming message, so important in a time where difference is commonly perceived as threatening. As the mother of a child with Aspergers, I would have loved a text like this when my son was tiny. With gorgeous colourful images that have an almost naive freshness to them, this is the perfect book to read with your grandkids. It’s been a roller coaster! 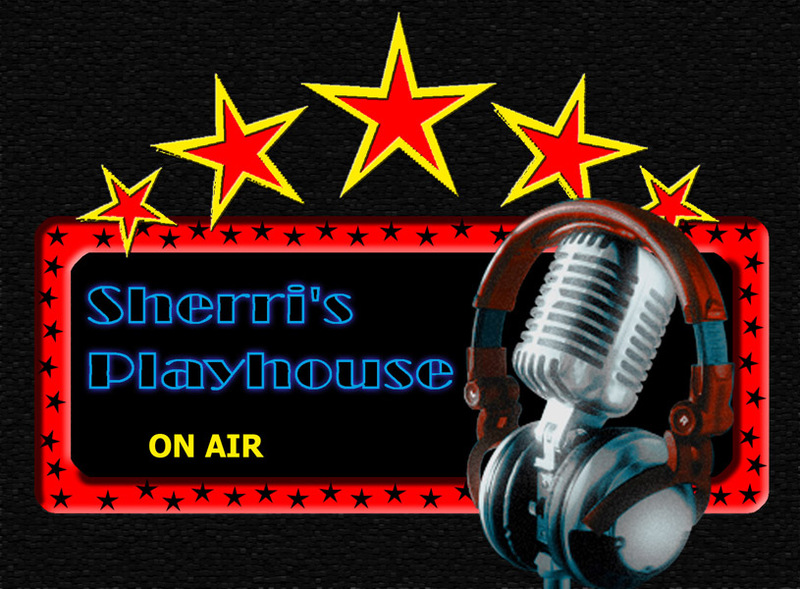 I have been pretty busy of late, marketing my book, rehearsals for Sherri’s Playhouse and working on my new book and a new play, plus producing, Chatting With Sherri. It’s been a roller coaster! 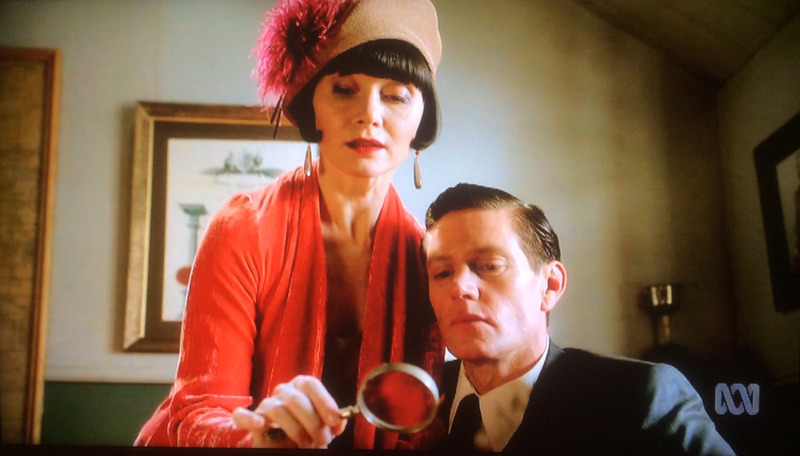 And Raymond Brent as the Grandfather! I also did a guest blog under; MY JANE AUSTEN BOOK CLUB: LOVELY JANEITES: WHAT WOULD JANE DO? AUTHOR SHERRI… …http://thesecretunderstandingofthehearts.blogspot.com/2015/10/lovely-janeites-what-would-jane-do.html?spref=tw … It’s all about finding my path to creating my memoir with spiritual assistance of Jane Austen. On Chatting With Sherri this week we chat with PK Burian about her book;David Finkleman and Dangerous Magic! It will be on 10/13/2015 at 10:30 AM PT http://tobtr.com/s/7977653 tune in! Last week he had a very interesting chat with author Ernest Brawley about his book, Selena it was a fun chat about how history, travel and our adventures affect our writing. http://tobtr.com/s/7962067 . Listen to our chat! Marketing a book is harder then writing it. I have been very busy marketing my book, it is harder than writing it. And it is interesting with the new social media you run into things by accident. I was playing in Pinterest, for some reason I find it relaxing to hunt in there for favorite shows or books, and I found my book looking back at me on one of the boards. 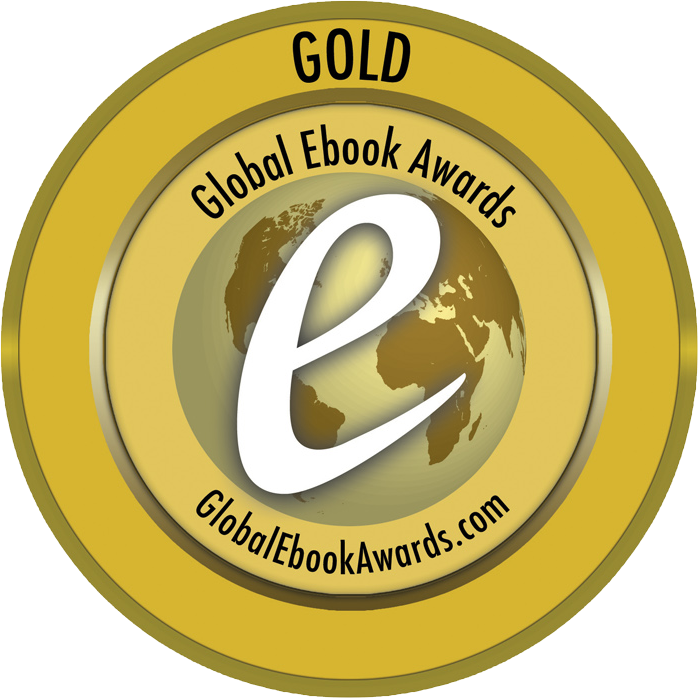 Under Amazing Books of Indie Authors, it made my day, I got to tell you. 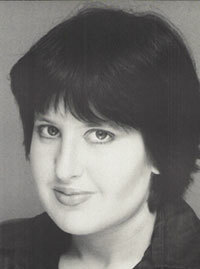 Entering My Second Half can be found here; http://www.amazon.com/Entering-Second-Half-Sherri-Rabinowitz/dp/1500513180/ref=sr_1_1?s=books&ie=UTF8&qid=1443213578&sr=1-1&keywords=entering+my+second+half for paperback and http://www.amazon.com/Entering-Second-Half-Sherri-Rabinowitz-ebook/dp/B015T985JO/ref=sr_1_2?s=books&ie=UTF8&qid=1443213630&sr=1-2&keywords=entering+my+second+half for Kindle. 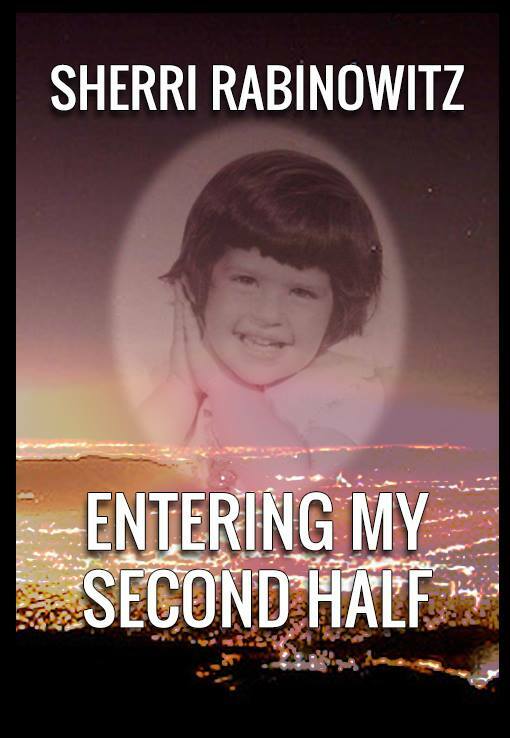 As a special gift to my friends and readers the 100th person to like my new page for the book; https://www.facebook.com/#!/Enteringmysecondhalf will get a free Kindle copy of my book; Entering My Second Half! Oh my! There be an award certificate here! 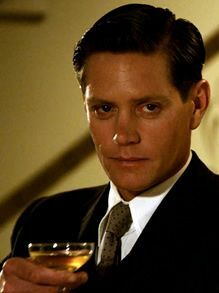 and Raymond Brent as the Grandfather. On Thursday w e have a special episode of Chatting With Sherri, I am honored to welcome the multi-talented Chris Lemmon! We will talk about his new film and his one man show based on his book; A Twist of Lemmon, chronicles the lifelong journey of Chris Lemmon and his world-famous father, actor Jack Lemmon. Today I had a chat with the author Amore about “Anything for your Love” and her book series. We had a lot of fun! We talked about writing, priorities, what does and does not influence us. It was a pretty wide-ranging chat. Listen in; http://tobtr.com/s/7876971 . 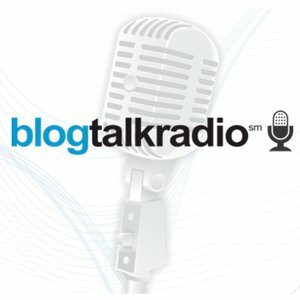 Today is my 4 year anniversary on Blogtalk Radio for Chatting With Sherri! Tonia Carr as Amy; Dee Baldus as Allison; James McCollough as Roderick; Cathy Kutz as Williams; Everett Roberts as Jumbo, Jen Grey as lawyer; Debbie Herrman as John Doe 1, David Koshiol as John Doe 2; Savy Grey as John Doe 3 and Raymond Brent as the Grandfather.